She's as pretty as a picture with her downcast eyes, red cheeks and heartshaped mouth. Change her hair color and dress her in fabrics from your stash to create many different looks. When finished, this makes a perfect gift or left unfinished, it is a great project for someone learning to machine or hand sew. 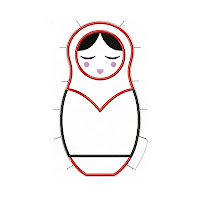 It's up to you if you want to further embellish your doll using buttons, ric rac, ribbons, rhinestones or lace. (NB if giving this doll to a child under the age of 3, please do not attach small items as they may present a choking hazard). Once you've sewn the back and front of your doll together and stuffed with toyfill, the finished measurements will be 9.5" x 4.5". NB This design is for the 6x10 hoop only. You receive 2 digital files - for her front and her back. The design also includes pin markings so you can easily align your pieces for hand or machine sewing. 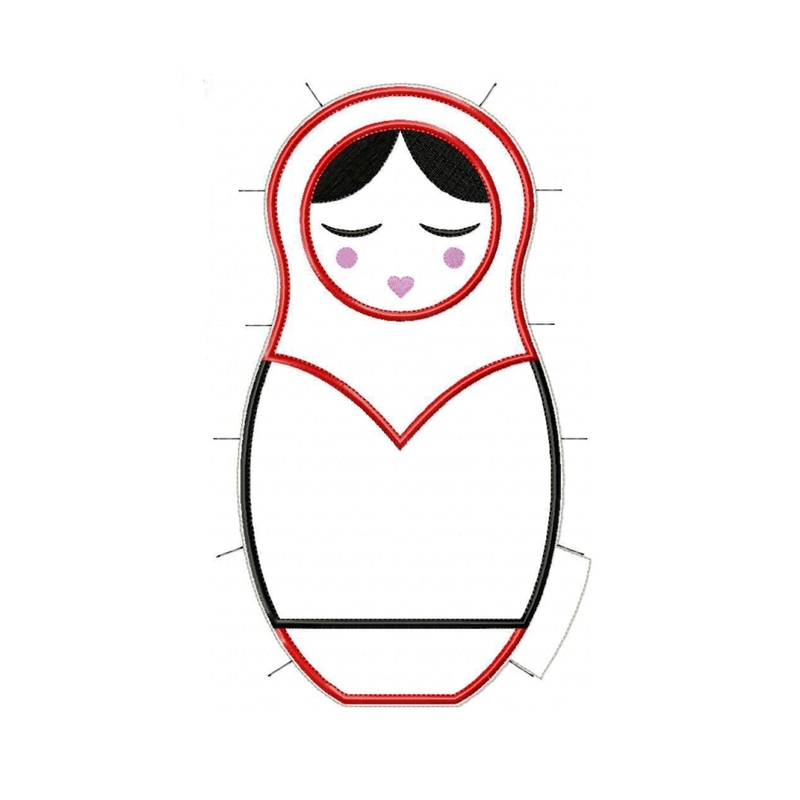 - NATASHA BABUSHKA DOLL In The Hoop Project in the format of your choice. 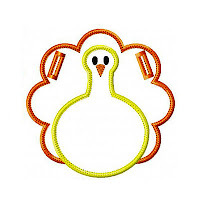 - Easy to follow Step-by-Step assembly instructions including suggested hand stitching techniques with diagrams.